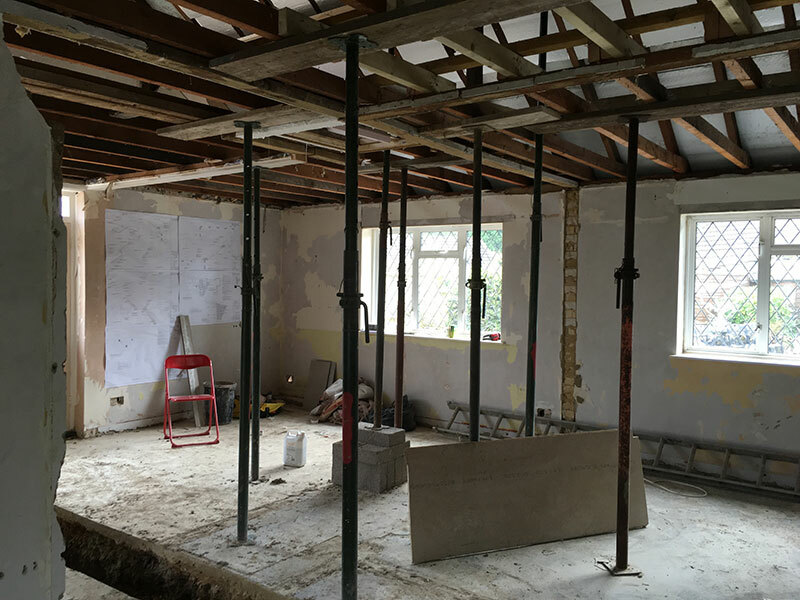 Planning Permission is required for most building work and now there are various routes that may be adopted to obtain permission. 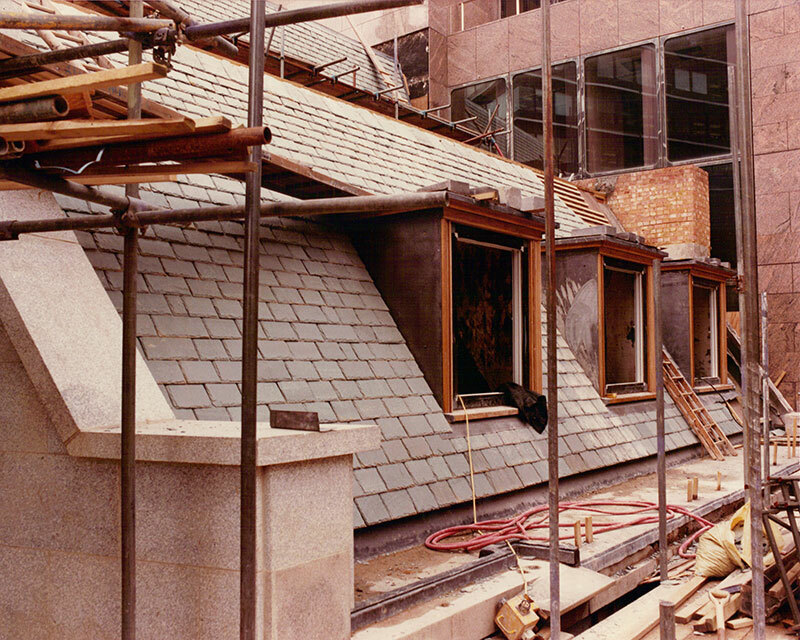 A Heritage property will require Listed Building Consent and if a property is located in a Conservation Area it is likely that more specific obligations will be applied by the Local Authority. 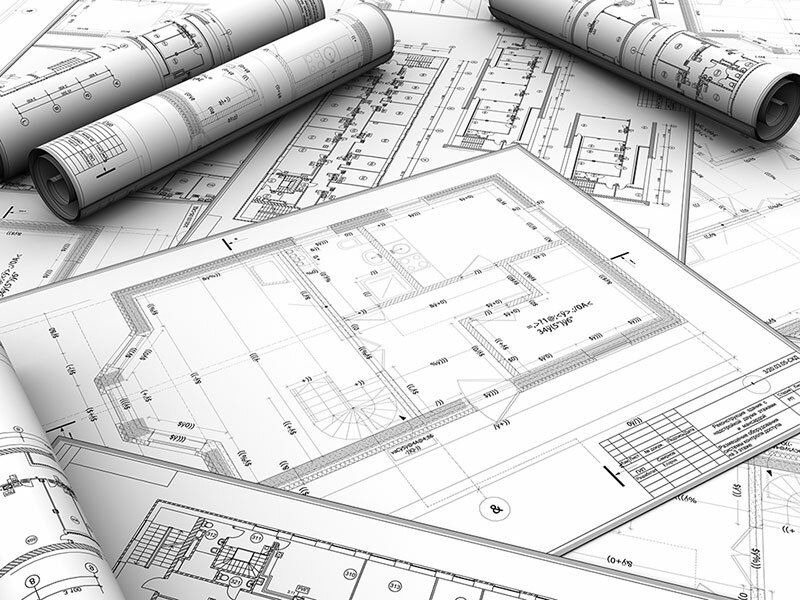 Fitzgerald Architecture has significant experience with obtaining approvals /consents with local planning authorities. In previous years John Fitzgerald has made voluntary contributions towards local community planning including the local Parish plan and as editor of the Hordle Village Design Statement. 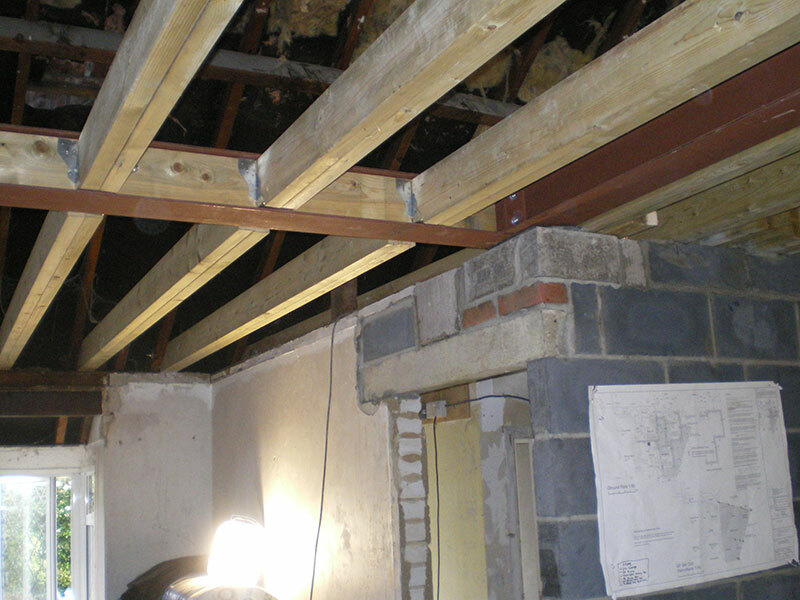 In many instances construction activities will be required to receive Building Regulations Approval. This will address the technical design, performance of the construction elements together with health and safety. Fitzgerald Architecture has a broad experience of many building types and the expertise to translate design drawings into the technical information that will be necessary for construction. We will work with your chosen approval authority to obtain the necessary certification for the detailed design of the works.